XL Bass strings from D'Addario are produced with a nickel-plated steel wrap that delivers excellent magnetic output and clear tone. XL electric bass guitar strings give you a smooth, comfortable surface and reduce premature fret wear. 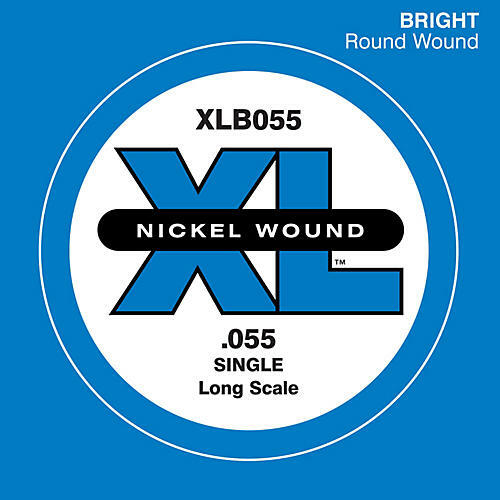 The choice for bass players around the world, XL bass strings are known particularly for their distinctive tone and excellent intonation.